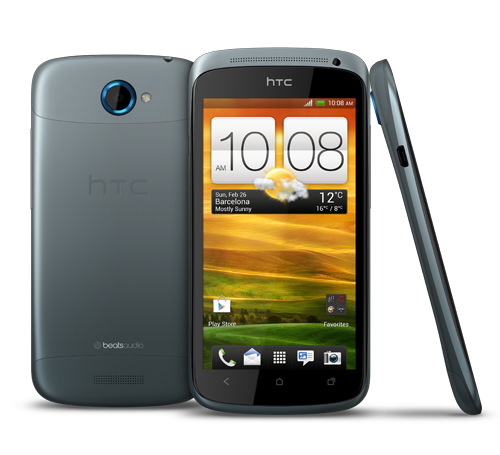 The following steps show you how to format, hard reset or factory reset your HTC One back to it’s original state – this will delete all files and settings except those installed by the company supplying the phone. Turn off your HTC phone. When the phone is off, press and hold the VOLUME DOWN button, and then press the POWER button. Hold the VOLUME DOWN button until you see the ‘three Android robots’ image. 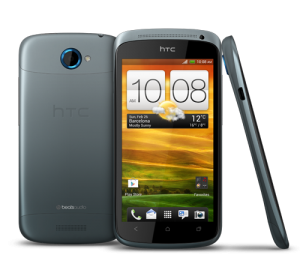 Now follow the on-screen instructions to reset the HTC phone i.e. Press VOLUME DOWN to select CLEAR STORAGE, and then press the POWER button. Finally, press VOLUME UP to begin the factory reset.